A biohologram is explained as a “complex pattern of three-dimensional electromagnetic standing and moving wave fronts in the space that the organism occupies.” From a mathematical point of view, DNA in the nuclei of each cell in your body was miraculously manifested in sacred geometric fashion. 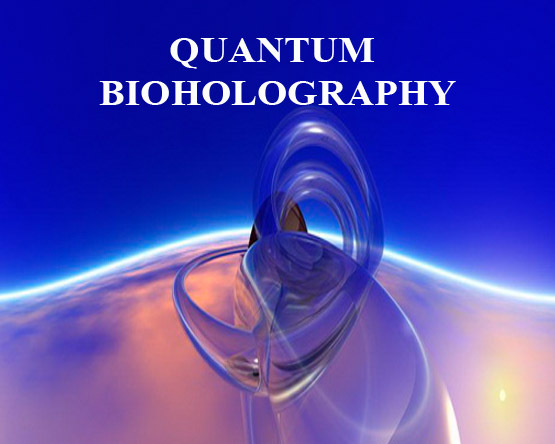 Miller and Webb proposed that DNA “could be projecting a field that would be experienced by other DNA in the body.” The field is then bioholographically projected again. “The genetic wave information from DNA, recorded within the polarizations of connected photons, being quantum nonlocal, constitutes a broadband radio wave spectrum.” This is the main information channel of DNA. Miller and colleagues found that photons were being transmitted into radio waves through the genome. “We think that these wave fronts interact with, interpenetrate with, and interdetermine the physical substance that makes up the creature. Scalars are just active information; a hologram is pure information. Entanglement is a property of nonlocal quantum information exchange.